With smartphones becoming quite expensive lately thanks to the current exchange rate, it’s difficult to find a relatively sophisticated android phone selling at a low price. Thanks to KXD Mobile, users can now get budget smart phones at as low as NGN 16,500. Of course, at such price, you shouldn’t expect anything extraordinary. However, you will pretty much be satisfied with what you get (based on spec-sheet on paper), for the price. In this part of the world, there is a possibility you’ve never heard of KXD and that’s okay. It’s a new brand trying to break into the Nigerian market. Established in 2007, KXD is a mobile phone manufacturer from China with a decade of experience in African market. The core strength of KXD’s communications products come from its emphasis on R&D and technology. At present, KXD owns several large-scale R&D laboratories in China with more than 100 R&D teams and more than 300 patents in the communications field. Owing to rich experience in the industry and amount of talents and capital it attracted, KXD reached an annual growth rate over 70% from 2008 to 2010, while in 2010, the global sales achieved more than RMB 1 billion, a spirit of “Shenzhen Speed”. KXD is one of the few companies that have the right to manufacture both GSM and CDMA mobile phones and established long-term cooperative relationships with many telecommunications companies in the world. 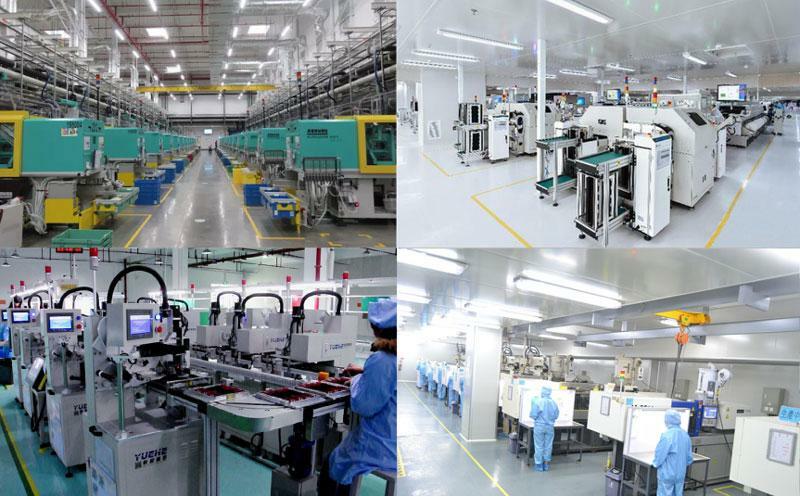 KXD has become a large-scale professional manufacturer which integrates R&D, parts production and assembly, sales and after-sales service of mobile phones as well as OEM/ODM services. The brand wants to redefine smartphones for the masses. Recently KXD is going to release 2 super affordable smartphones for Indian market—W50 and W55. Both devices are now available in Nigeria. Unlike other entry-level phones, W50 and W55 come with premium design, IPS display, enhanced speaker, pure Android experience, all-day-long battery and surprising prices. KXD wants to make sure that even you buy a low-end phone; you will get better user experience than others. 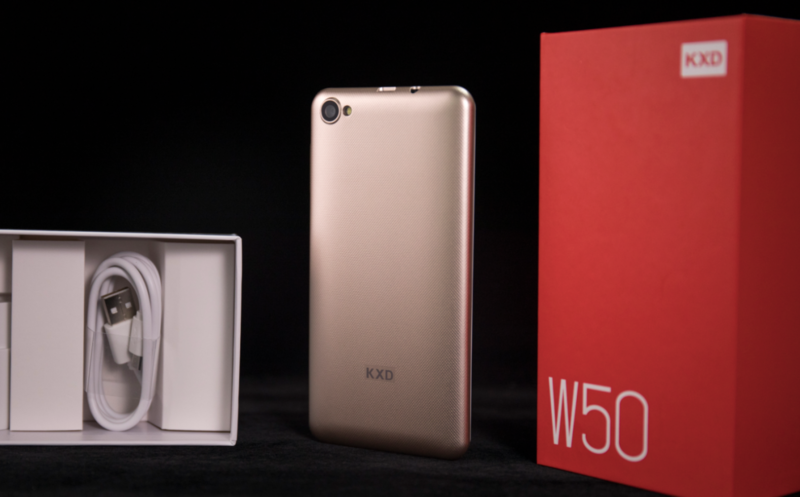 The major difference between the KXD W50 and W55 based on specs-sheet, is the display and the battery. Other specs remain the same. 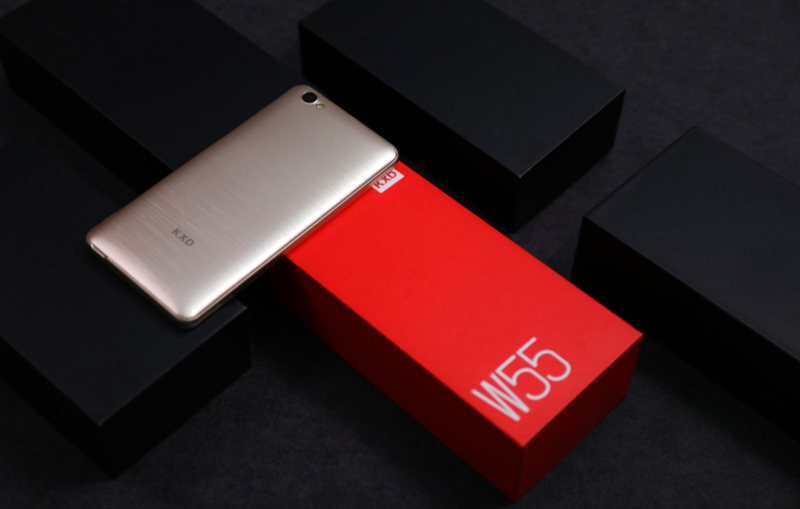 On the W55, users get a bigger display size and a slightly bigger battery capacity. KXD Mobile will provide unbelievable discount for both models on Jumia with limited quantity till Dec 3rd. The original prices are N20370 and N21460. You can buy them in here for only ₦ 16,280 and ₦ 17,020. The W50 and the W50 are currently selling on Jumia and they currently sell at a discounted price of NGN 16,280 and NGN 17,020 respectively. Unfortunately, this won’t be the price for too long. Hence, be sure to make purchases before the price eventually goes up.